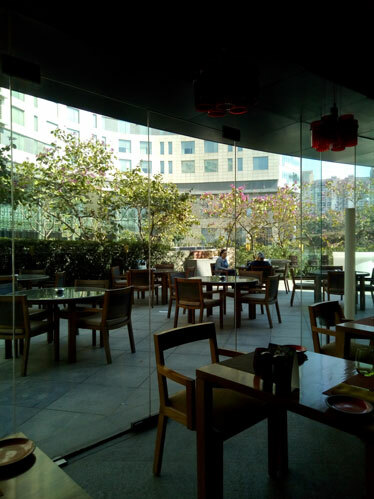 While last time I was at The Westin, Gurgaon to enjoy authentic Chinese cuisine at EEST, this time I was lured by the mention of Italian delicacies at its Italian signature restaurant, Prego. 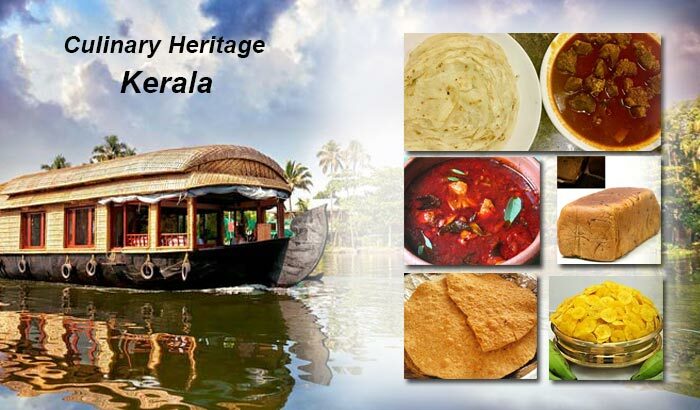 My quest for good food just never ends. 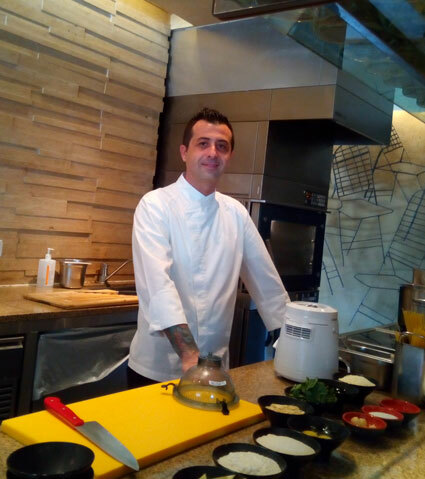 The day soon arrived when I was on my way to meet The Westin Gurgaon’s new culinary expert at Prego, the Italian Chef Salvatore Salis. Chef Salvatore is the newly appointed Italian Chef, who will be leading the culinary team at Prego. 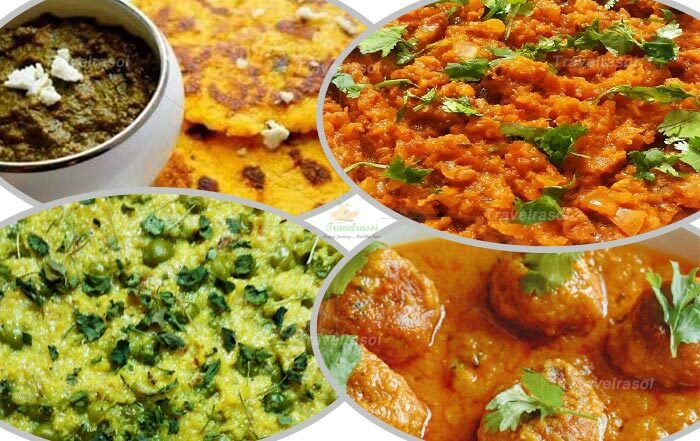 With over 10 years of rich experience in the kitchen and his special love for ‘Italian’ food, his ease in dishing out delectable and mouth-watering Italian food comes naturally to him. It was a beautiful day and everyone started assembling outside in the open lawns, enjoying the warm sunshine and relentlessly chatting with each other. It was not long before Chef Salvatore Salis arrived and we were ushered inside Prego. 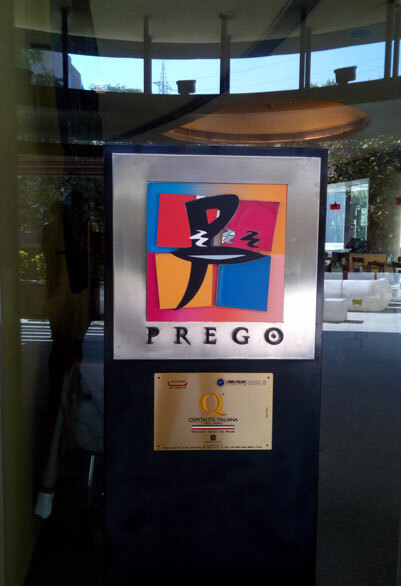 It was my first visit to Prego and the posh interior decor overwhelmed me. The Chef was getting ready for an Italian culinary session in the Open kitchen area, as we all took our seats around it. The chef first started with Pesto alla Genovese, a Genoa style pesto made with fresh basil, parmesan and nuts and then demonstrated the Milanese styled chicken breast, which is boneless chicken breast with Milanese style sauce. It was fun attending this culinary session as the chef taught us some quick Italian recipes in very short and simple steps. We all then settled down for a sumptuous Italian Lunch. 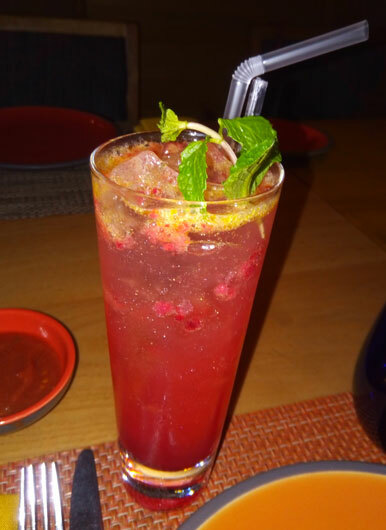 My personal favourite was the mocktail, LadyLuck, the name that amused us all the ladies present at the venue. 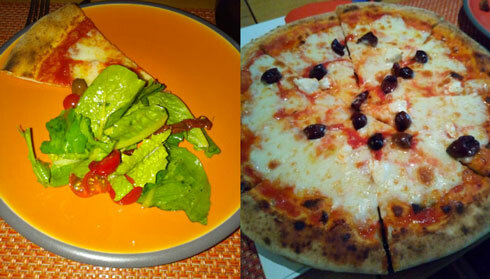 Food followed soon after, that included starters, salads, risottos, and scrumptious pizzas. Truly, I just fell in love with the Italian cuisine at Prego! But the food voyage did not end there as the dessert was still awaited! 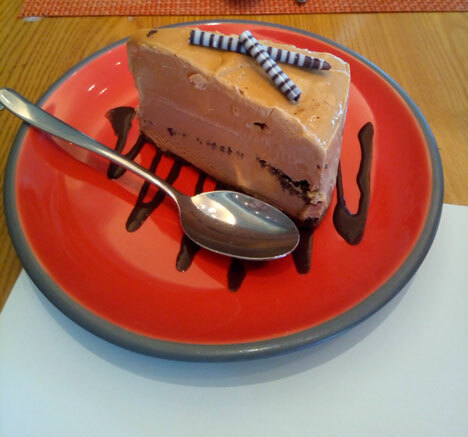 The wait indeed proved to be fruitful when we saw tasty looking Mud cake being served before everyone of us. It was an amazing afternoon worth remembering, which was a blend of the Italian food connoisseur, Chef Salvatore’s wonderfully crafted culinary class and the Grand Lunch specially organized for us at The Westin Prego, Gurgaon. 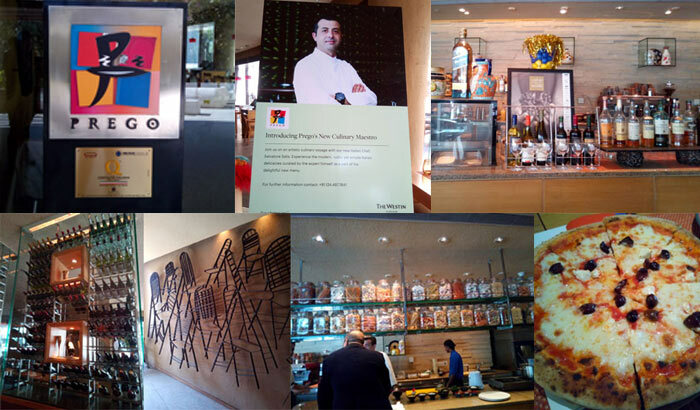 Share the post "Set sail on an Italian Food Voyage to Prego, The Westin Gurgaon"
Nice presentation. 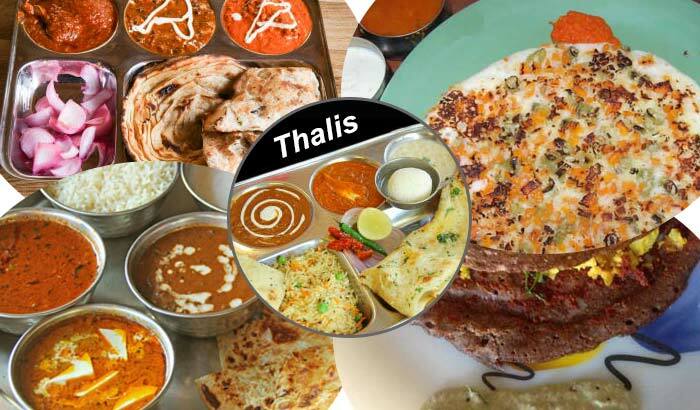 The restaurant seems to be one of the best in NCR.